So the furnace has broken down yet again. You’ve tried various companies for quick fixes but you know that won’t cut it this time. We’ve all tried to save money on home repairs, but you know that it’s finally time to call in the experts to truly take care of your repairs, no more “just buy time” fixes will do. Besides, you’ve already spent far too much money. All those little fixes to buy time do add up, and they end up costing you more in the long run. It’s time to do it right, but where do you start? There are far too many furnace repair service companies around to safely know who can provide the best service. You can call around, you can do internet searches, and read reviews for ages. We’re confident that, at the end of the day, you’ll choose Airria Climate Systems for all of your electric and gas furnace repairs needs. Our licensed, experienced technicians will expertly diagnose any root cause of trouble with your unit and will work quickly to get everything back on track so that you don’t have to worry. Whether you have an electric or gas furnace, repair needs do arise. It’s always best not to let problems slide. 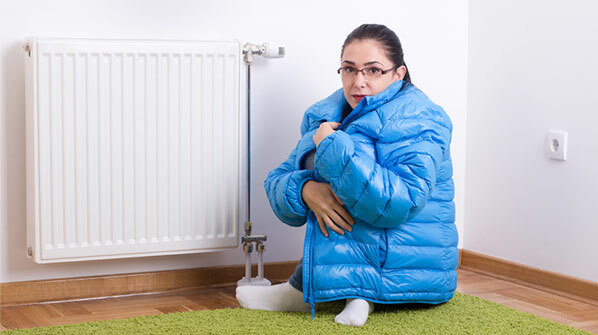 Don’t ignore signs that your furnace needs help. That can only lead to more work being needed, and with it comes a larger bill. Let us find the problem now before anything gets worse. We’re the best at what we do, and we’d love a chance to prove it to you. We’re one phone call away for any furnace repair Las Vegas homeowners may have. If you’re in Las Vegas, Henderson or the surrounding areas, let us take the hassle out of repairs. Let us show you why we’re the best. First and foremost, you want your repairs done right. Our industry is technical, and there are far too many furnace repair companies that will prey on someone’s inexperience with furnace repair service and will deliver work that would never meet our standards. At Airria Climate Systems, we always provide quality work. Works that’s done right the first time and always done thoroughly. We take pride in our work and it shows. Don’t fall for those other companies ever again. Let our service speak for itself. We can take care of anything that’s needed for your furnace repair, Henderson and Las Vegas are all within our service area, and the work will always be done with our usual exceptional level of quality. Too many companies seem to offer a limited service area. They make promises of quick service and extra low prices, but when you call, you’re not in their service area. To us, that’s just unacceptable. Airria Climate Systems is always ready to take care of any repair need for your furnace in Las Vegas, Henderson, and the surrounding areas. Call us today for an appointment or let us answer any questions that you may have. Our commitment to customer service means that we want to step ahead of the pack, ahead of all the here today yet gone tomorrow furnace repair companies. We’ve always strived to give Las Vegas homeowners a positive experience with furnace repair, Henderson and the surrounding areas are included as well in our service area, and we hope to soon be able to add you to our list of happy customers who know that Airria Climate Systems is the only number you’ll need to call for all of your repair service questions. 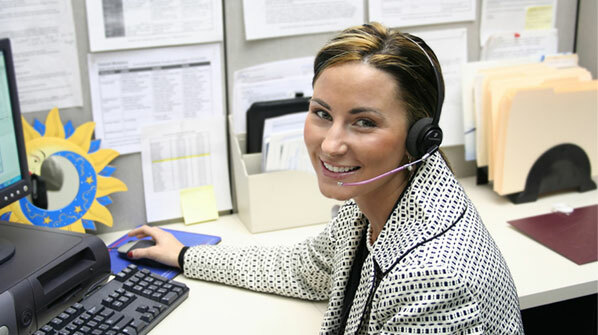 Our knowledgeable staff is always here to help you. We’ll guide you through every step of the process. We’ll find the problem, and explain it in an easy to understand fashion so that you’ll truly know what’s going on. We’ll explain the repair itself so that you’re comfortable with the service that you’re receiving. Taking care of our customers is our top priority. With our attention to high-quality work for all of your repair needs and our emphasis on exceeding your customer service expectations at every step along the way, with it comes great prices. Our expert technicians will quickly assess the problem with your furnace and will inform you of all the repair options that are open to you. You can rest assured that our customer service isn’t just about great work, it goes through everything we do, including our prices. Our work is top notch and our pricing is always the best deal that we can give to you. You can shop around, but we’re confident that you’ll come back to Airria Climate Systems for the best in work quality, customer service, and competitive prices. There are a lot of companies that offer furnace repair, Las Vegas is a busy town after all, and new companies pop up all the time. Our track record of high-quality service sets us apart from the fly by night competition. You are our valued customer, and we’ll make sure that everything about your repair experience speaks to that. Our technicians won’t speak down to you, we want you to be informed of what needs to be done for your furnace to function properly and we always want you to feel confident, knowing that you’ve chosen the right company to do the needed repairs. We know that at Airria Climate Systems, everything that we do is about giving our customers the best repair experience possible. Whether you need help with a gas furnace or an electric furnace we can help! 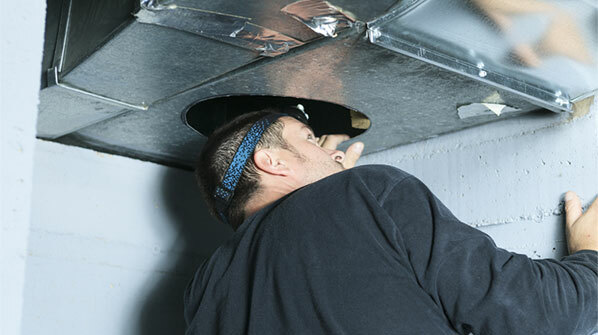 With decades of experiences fixing furnaces in Las Vegas and Henderson, NV. we have seen it all.